Estonia is living up to its digital rep. First it was their never-seen-before e-Residency program and now their proposed Sovereign ICO - meet "Estonia Coin"
Estonia is one of, if not, thee only Country that has seriously proposed implementing their own cryptocurrency on this Earth! Countries like Canada have initiated piloted programs that attempts to build a system for interbank payment systems and China has rumored chatter about creating an crypto-RNB, however Estonia is putting their money where their mouth is. Kaspar Korjus, the head of Estonia's Innovative e-Residency Program, has mentioned that the country is developing the logistics of what an "Estoniacoin" would look like. Kaspar Korjus said: "Estcoins could be managed by the Republic of Estonia, but accessed by anyone in the world through its e-Residency program and launched through an Initial Coin Offering (ICO)." Vitalik Buterin, co-founder of Ethereum is offering his feedback on the project and suggest it could be a way for the country to attract international investment. "An ICO within the e-Residency ecosystem would create a strong incentive between e-residents and this fund, and beyond the economic aspect makes the e-residents feel like more of a community since there are more things they can do together,” Buterin said. The head of Estonia's e-Residency Program also said that funds raised from the ICO could be used to create multi-billion dollar sovereign funds for the country that would benefit investors and citizens alike. If successful, Estonia's ICO could be a game changer for smaller countries abroad. Sovereign ICOs will create a paradigm shift in the way countries fund gaps in their financial needs. No longer will they need to go thru IMF programs or use other predatory financial instruments provided by Wallstreet to raise money for country projects. Could you imagine if Greece had this option years ago when pressured to join the EU? - essentially selling their soul in return for a Euro-Dollar. 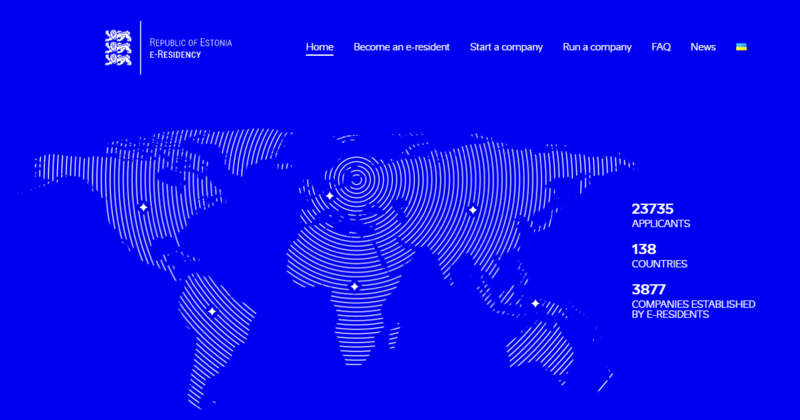 What do you think about this newly created idea that Estonia has proposed, is this going to be a growing trend? What legal leverage does the IMF and Wallstreet have against these types of raises, what do you think they attempt to do to block these types of activities, if any? Oooo sounds very interesting. I will have to look into this. Do you have a link to their project? take a look at the advisor team .